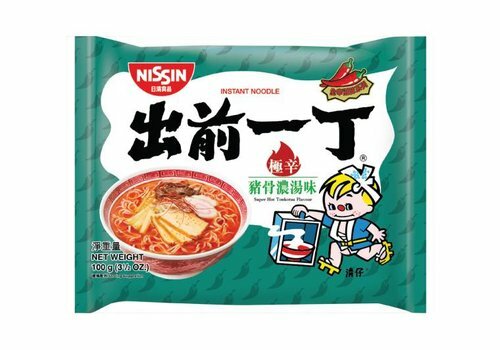 Ramen soup with Super Hot Tonkotsu flavour that can be consumed in an instant. 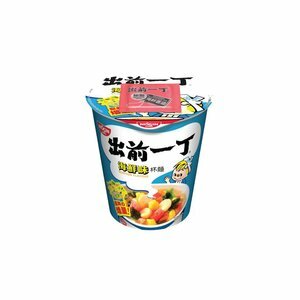 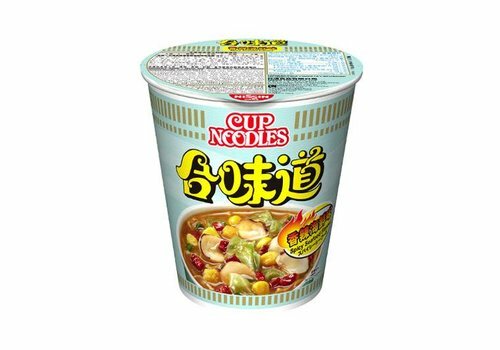 Cup noodles with spicy seafood flavour that can be consumed in an instant. 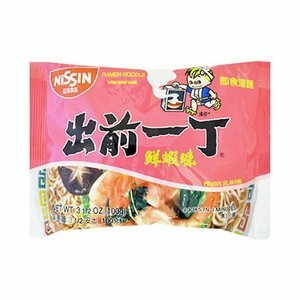 Ramen soup with a flavorful seafood broth that can be consumed in an instant. 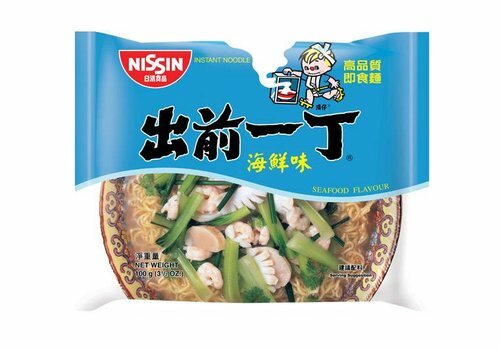 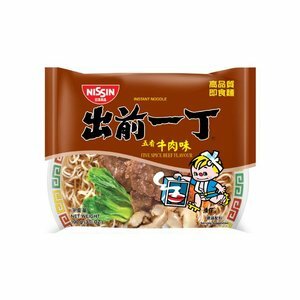 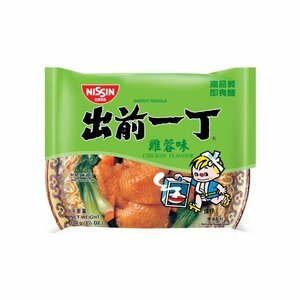 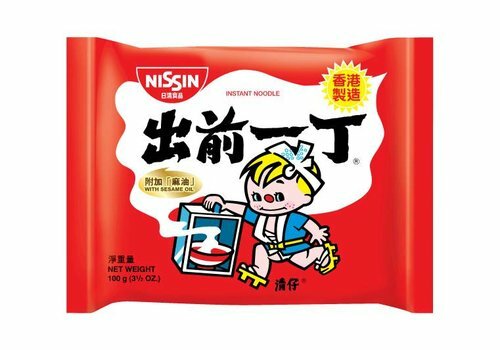 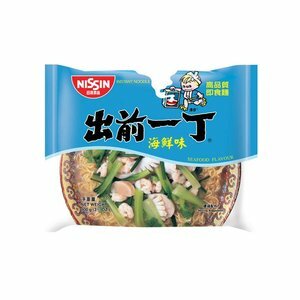 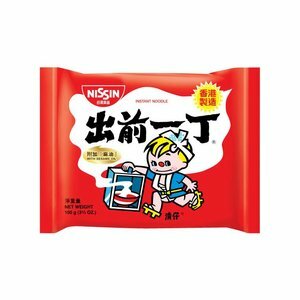 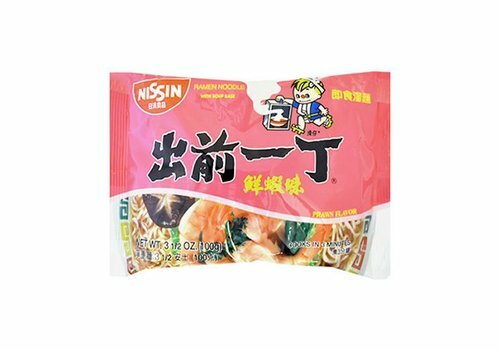 Nissin noodle soup with sesame oil that can be consumed in an instant. 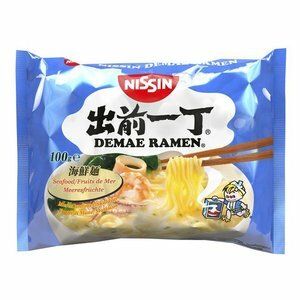 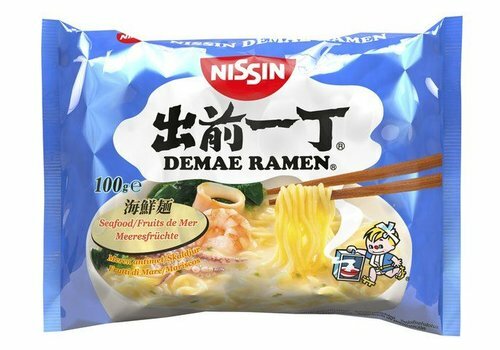 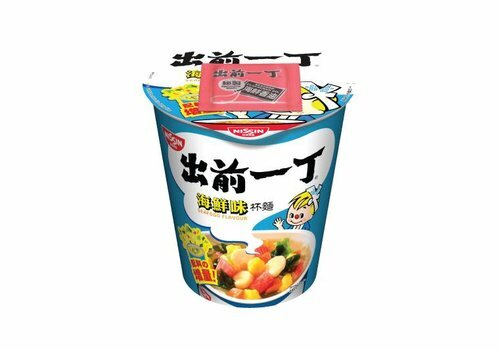 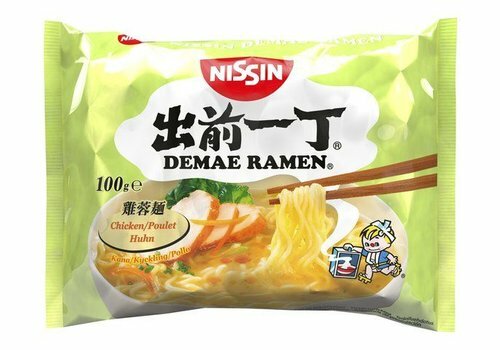 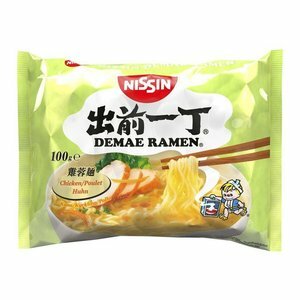 Ramen soup with a delicious prawn flavour that can be consumed in an instant. 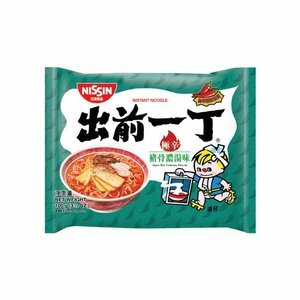 Ramen soup with a flavourful chicken broth that can be consumed in an instant. 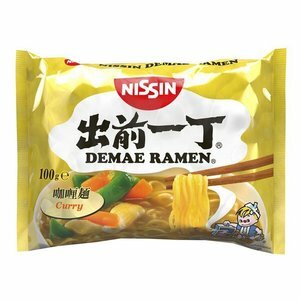 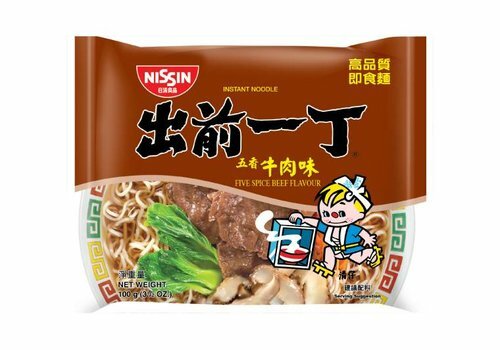 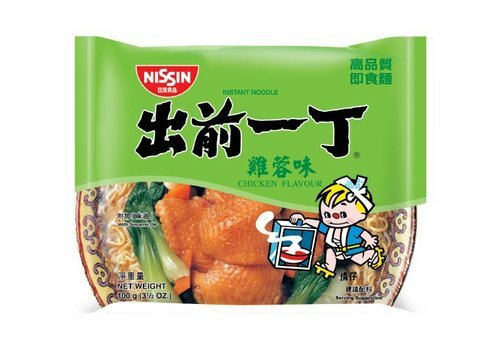 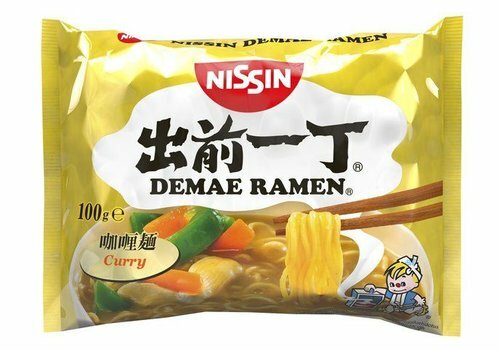 Nissin Ramen noodle with a flavourful curry broth that can be consumed in an instant. 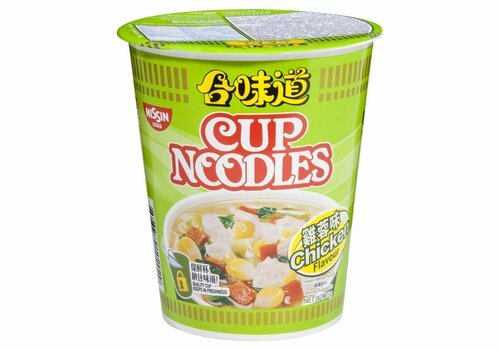 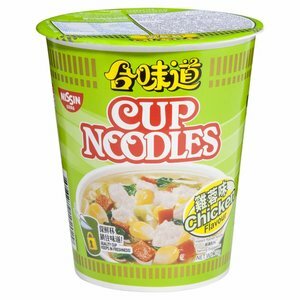 Cup noodles with chicken flavour that can be consumed in an instant. 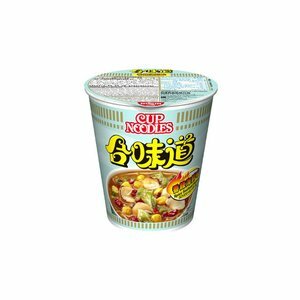 Cup noodle with tasty seafood broth that can be prepared in no time.